Due to the wildly successful Learning Labs at the LTEN Annual Conference, CMR Institute is providing two short, high impact 30-minute micro-webinars. Below you will find the recording for the first webinar in this series. You can find the second webinar HERE. As learning leaders, we want to commit to building and deploying all the things during planning and budgeting season because we see the immense value in training our people. 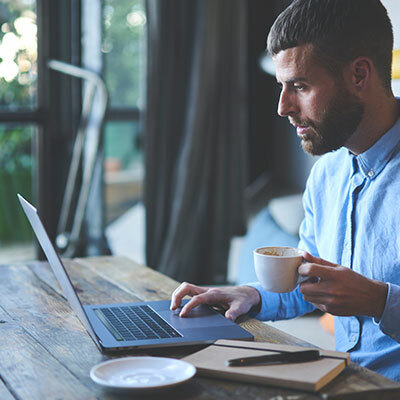 However, in today’s rapidly changing environment, it is rare that you can create training and keep new and existing training up to date for each of your organization’s initiatives. You may not have enough time, budget, or staff to do the work; or a combination of those restraints could be working against you. In this webinar, you will learn strategies for making the most of the resources you have and how to effectively fill in the gaps. Joseph Delosa, Director of North American Skills Training at Pfizer and Ryan Malama, Sales Training Manager of Sustainability Solutions at Stryker join us to share challenges their companies faced and how they successfully overcame various resource constraints. 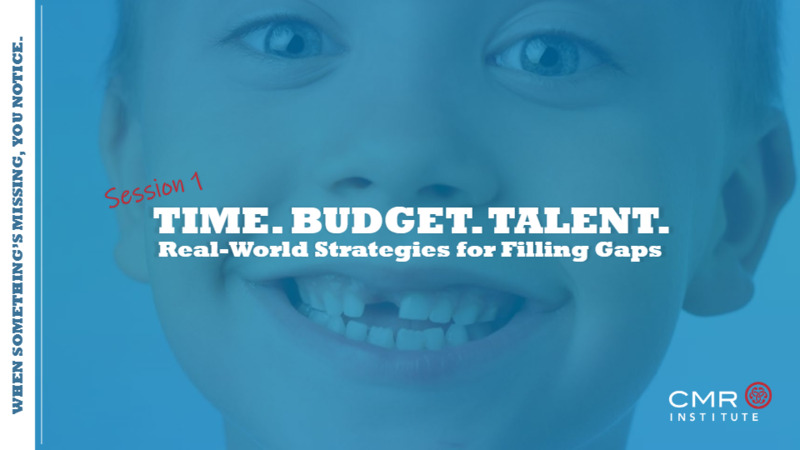 Through this engaging webinar, you will learn more about the time/budget/people resource triangle, what that means for your overall production strategy and how to get more done with less! Don’t forget to listen to the second webinar in this series! You can find it HERE.